Insights on achievement from The Container Store's Melissa Reiff, Match's Mandy Ginsberg, and Tandy Leather Factory's Shannon Greene. Melissa Reiff felt like she was making big money when, right out of college, she landed a job that paid $14,000 annually—cute compared to her post at the top of The Container Store today. 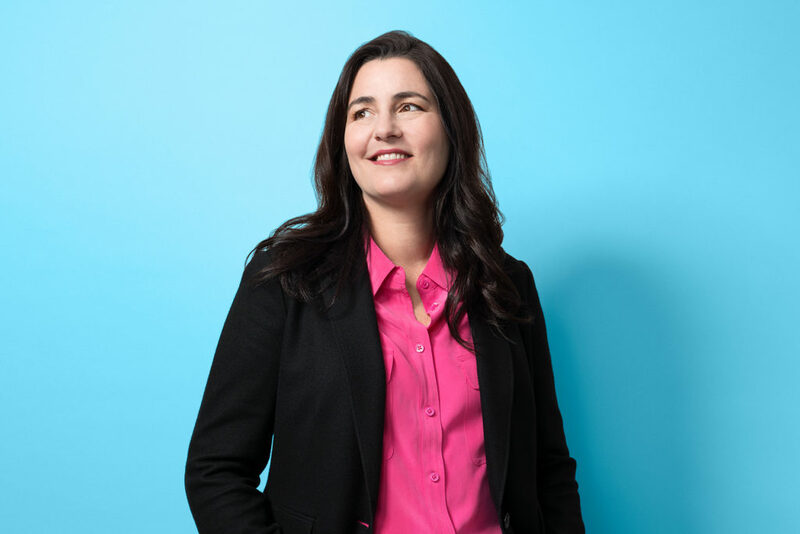 Mandy Ginsberg’s family of entrepreneurs thought she was selling herself short when she opted to work in corporate America—a decision that eventually led her to the corner office at Match Group. 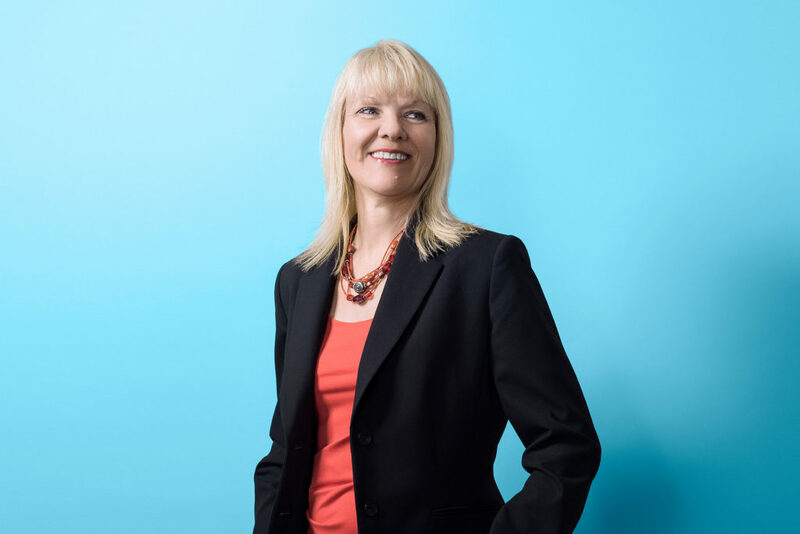 And Shannon Greene, chief executive of Tandy Leather Factory, thought she’d arrived when her self-dubbed “nerdy” love for accounting led her to become a chief financial officer, the highest post she thought she’d ever attain. Although these three are blazing trails as the first women CEOs of their businesses, women in general still have a long way to go when it comes to leading public companies. Out of the region’s 150 largest public companies, only a few women sit at the top. Fortunately, Reiff, Ginsberg, and Greene were willing to share their experiences and insights to help change the status quo. The leaders, all of whom have been in the CEO spot for less than three years, gave us an inside look at some of their toughest challenges, biggest learning moments, and what they wished they knew earlier in their careers. 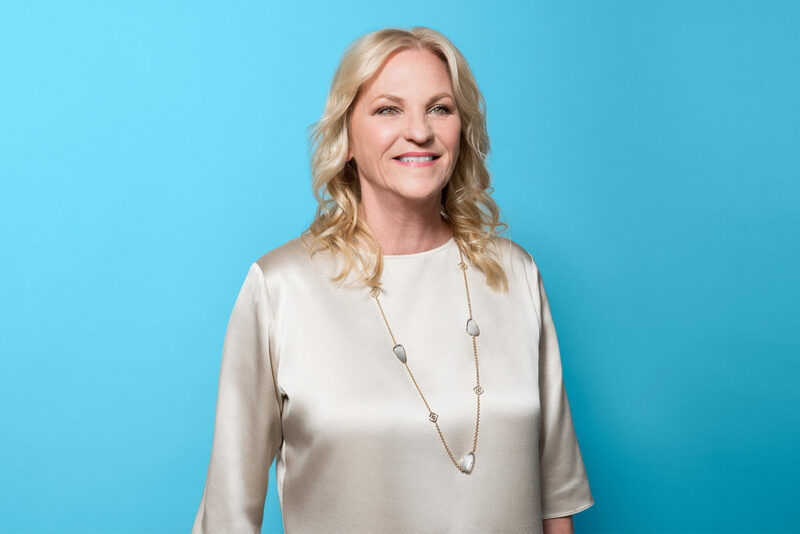 When Melissa Reiff was named CEO of Coppell-based The Container Store, it came as no surprise to most. That’s because Reiff had established herself early on as someone with innovative ideas who could drive the company’s growth. At her first job she was paid $14,000 a year. The company’s co-founder and CEO Kip Tindell took notice. After all, since joining the retailer in 1995, Reiff had developed the sales and marketing department, e-business marketing, public relations, and store launches. She also played a key role in strengthening the company’s much-lauded employee-first culture. In 2016, a couple of years after the company went public, Tindell stepped down and Reiff succeeded him. What did you wish you knew earlier in your career? Why are there so few women CEOs of public companies? Was there ever a time you were overlooked or discriminated against for being a woman? Has there ever been a time you felt like you failed? How do you know it’s time for the next step in your career? Match Group generated $1.3 billion in revenue in fiscal 2017. But little did her grandfather know Ginsberg’s early days in the corporate world would lead her to the top spot this year. Ginsberg served as CEO of Match Group Americas, CEO of The Princeton Review, and president of Match before taking the leading role at Match Group, which employs about 1,400 people and generated $1.3 billion in revenue in fiscal 2017. Though she never did start a company, she says the risk-taking nature passed on by her family helped propel her to the top. Did your company change with a woman at the top? What are you doing to improve opportunities for other women? But while she served as chief financial officer, she was being groomed by CEO Ron Morgan, whom she says saw her as much more than just a “bean counter.” About 16 years later, she let go of her “dream job” to take on a much bigger task—leading a company of 656 people that generated $82 million in fiscal 2017. It was a big adjustment, Greene says, but the unexpected move proved that, regardless of the situation, women can achieve much more than they may think. She was a CFO for 16 years before assuming the top job.